Timing Belts / Clutches / Brakes / Suspension. Air conditioning servicing and repairs. 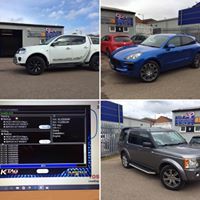 ECU Remapping for improved BHP / MPG. 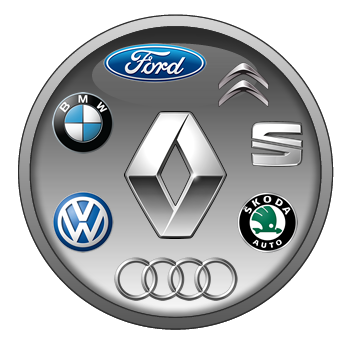 On all makes including Audi, BMW, Citroen, Ford, Peugeot, Seat, Skoda, Volkswagen.